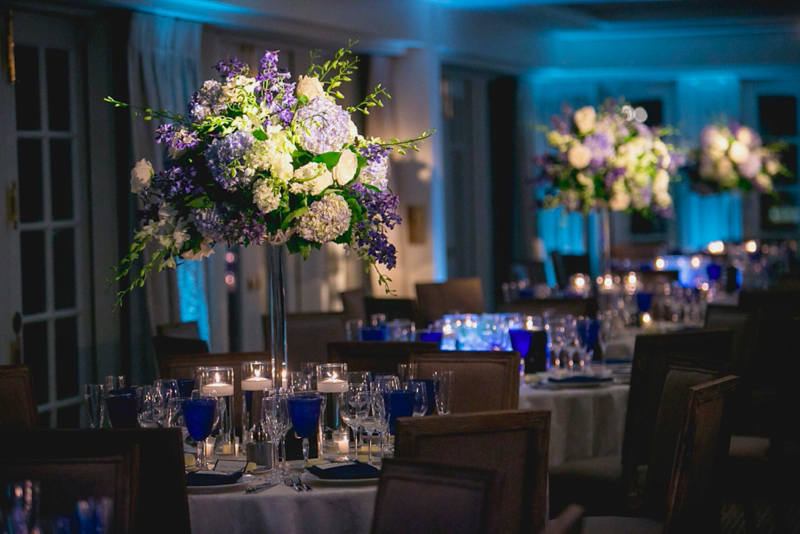 At Rouvalis Flowers our designs are always evolving to create elegant settings for intimate dinner parties at private homes and clubs to events large and small. With unlimited creativity, we are able to transform each table setting or event space according to your visions and event needs. Creating lush bridal and baby showers, to delicate wedding personals and dramatic reception floral, our team will work with you to find the perfect look for your special occasion! Our success is based on exceeding your expectations through unique designs exclusive to your event. Each event is managed by one of our designers from start to final set-up on location. 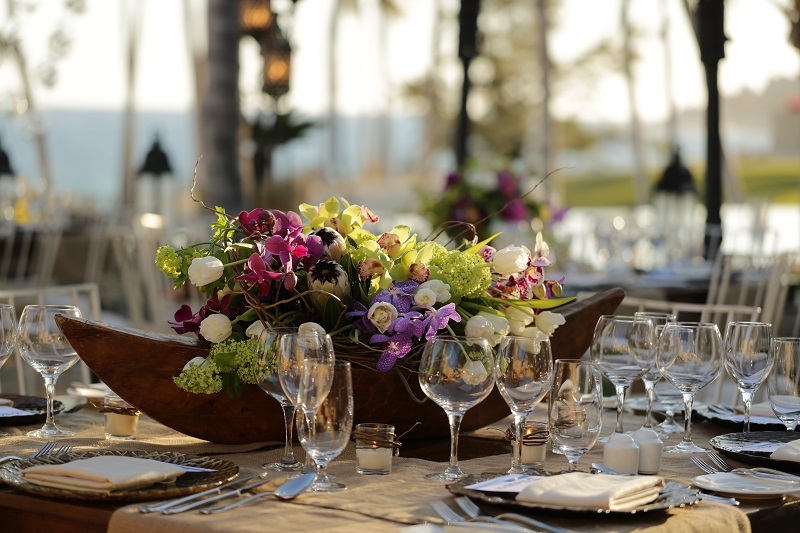 Our floral arrangements will be the focus of your next event. Fill out a description for your event below and we will have a designer contact you.